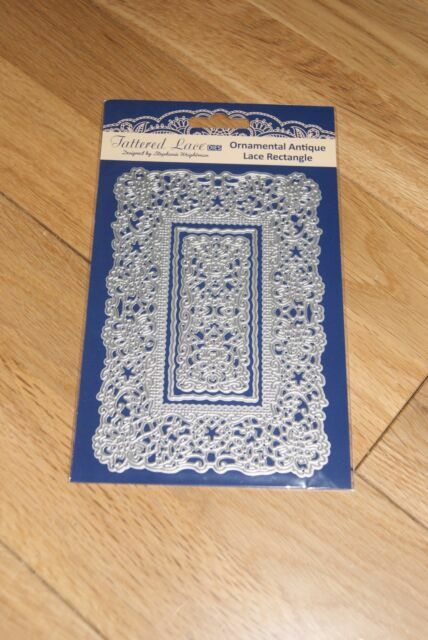 Main card shape Tattered Lace.."Large decorative rectangles"
"Winter Wishes" from Tattered Lace Christmas Magazine. 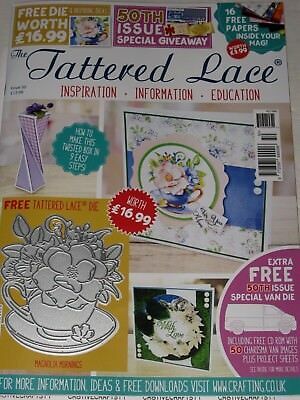 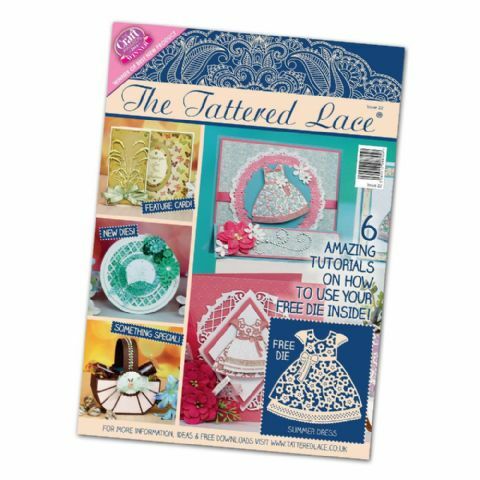 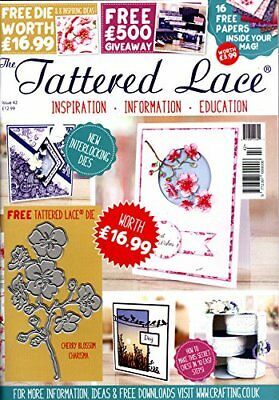 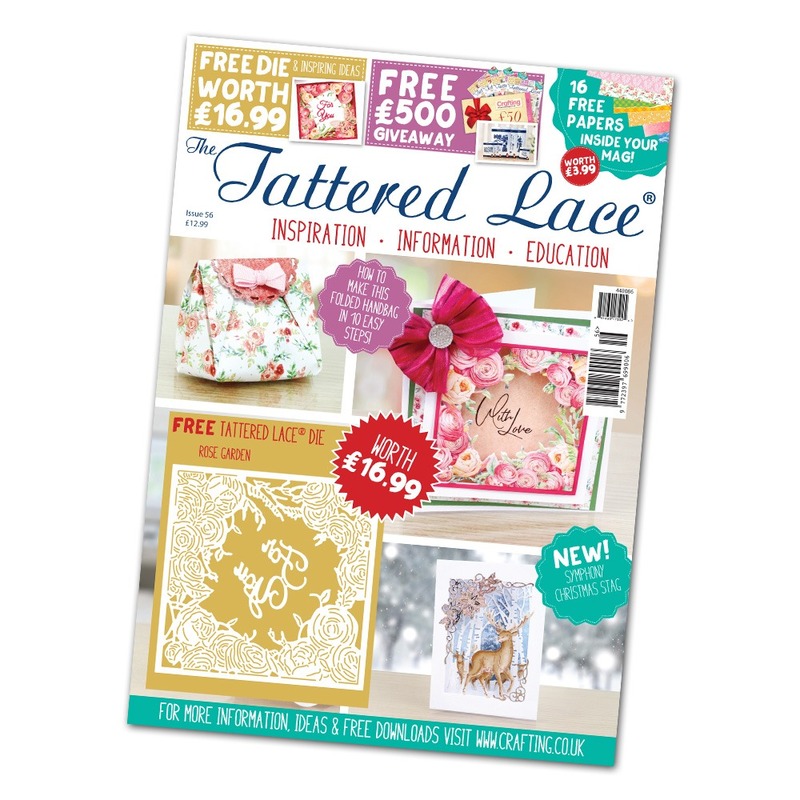 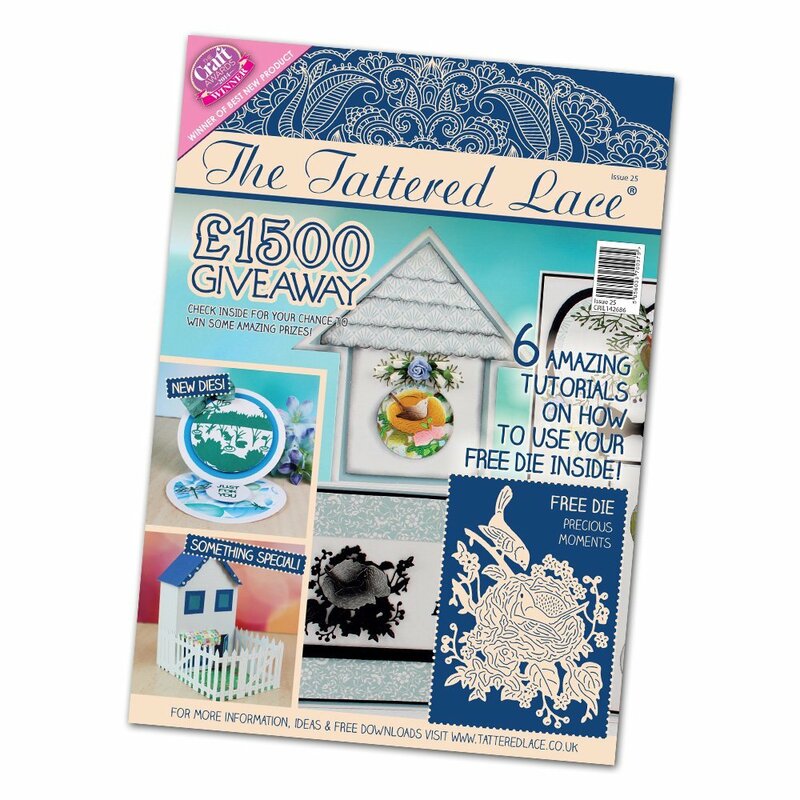 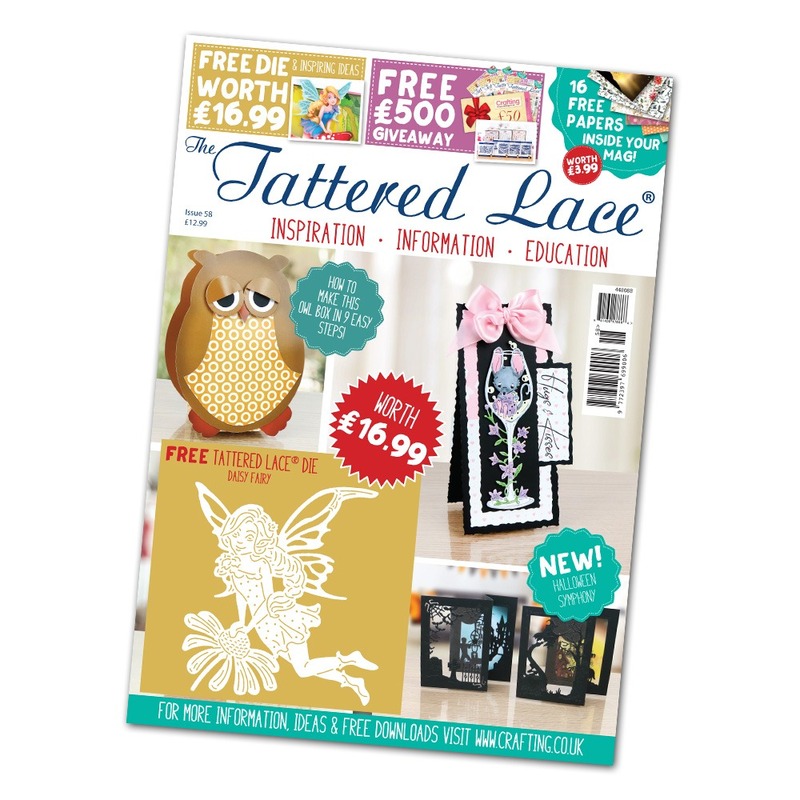 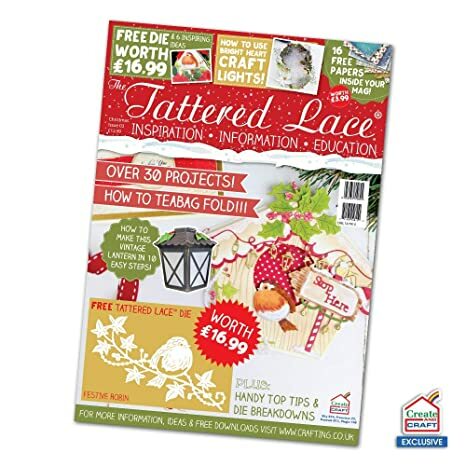 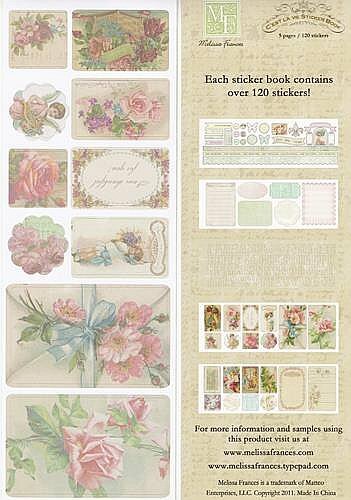 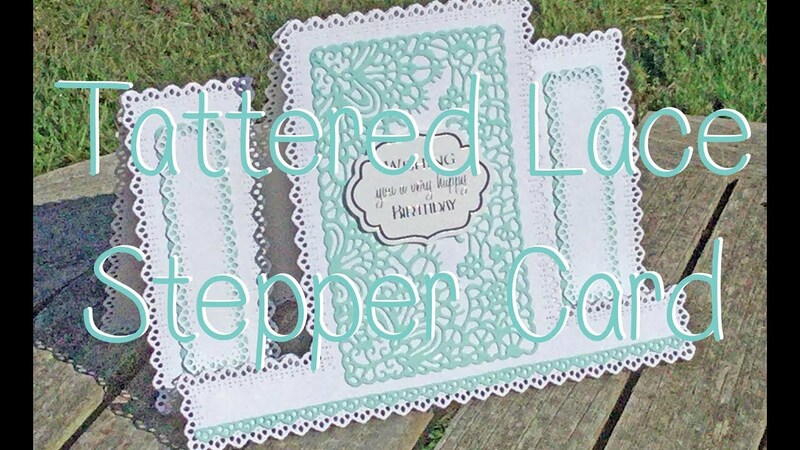 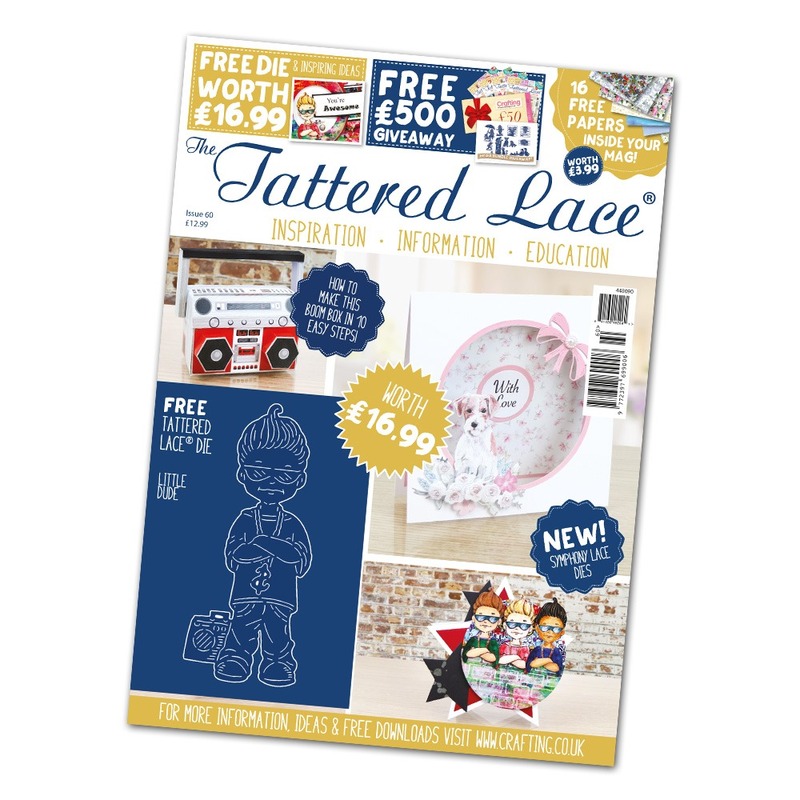 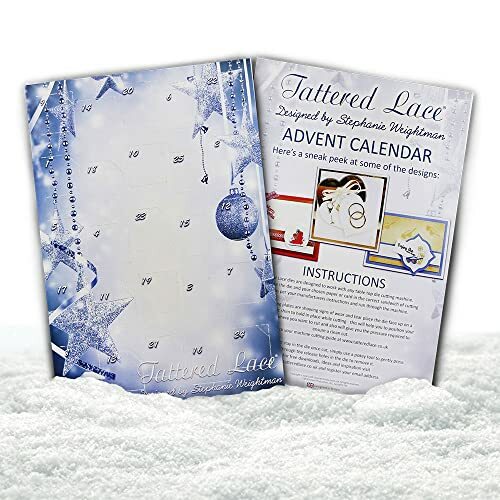 Tattered Lace Magazine - Issue 22 . 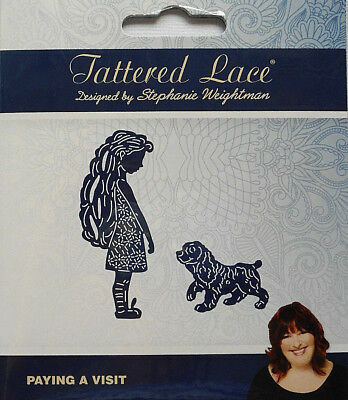 In addition to the four dies that I was sent by Tattered Lace I also used a number of my own. 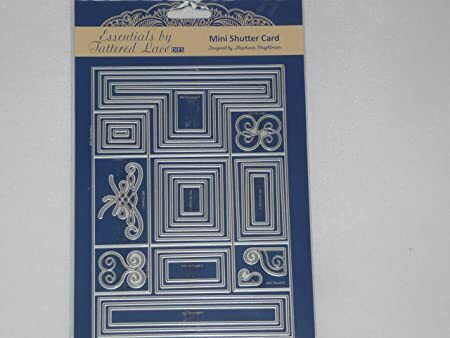 This was a huge extravaganza of dies LOL! 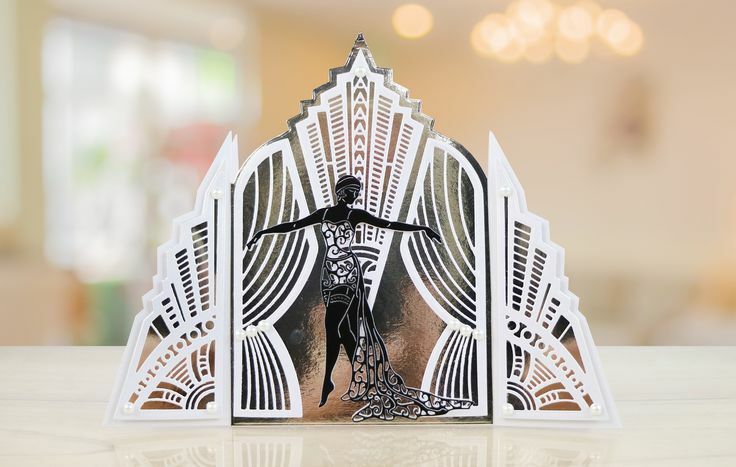 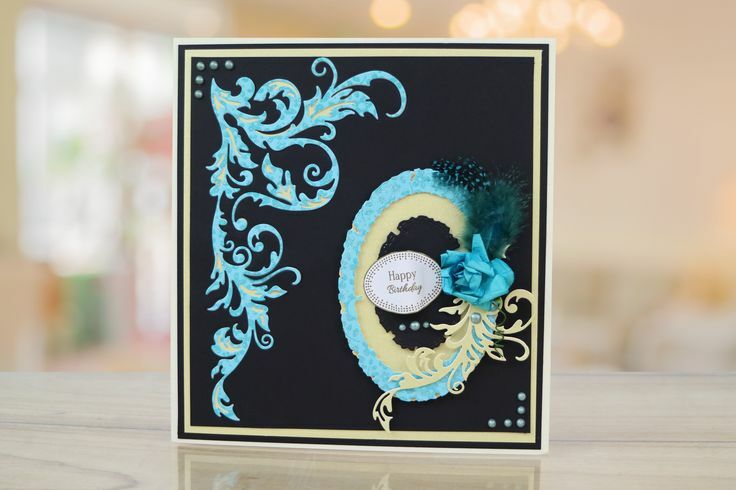 Decorative Centre Stepper. 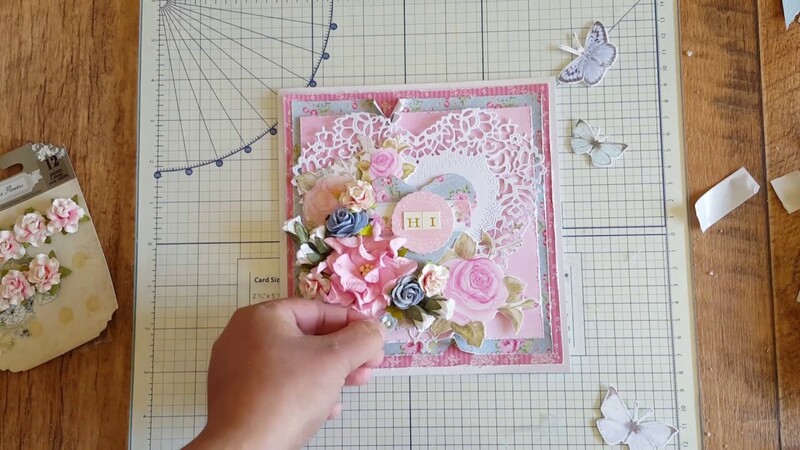 Mothers Day Card. 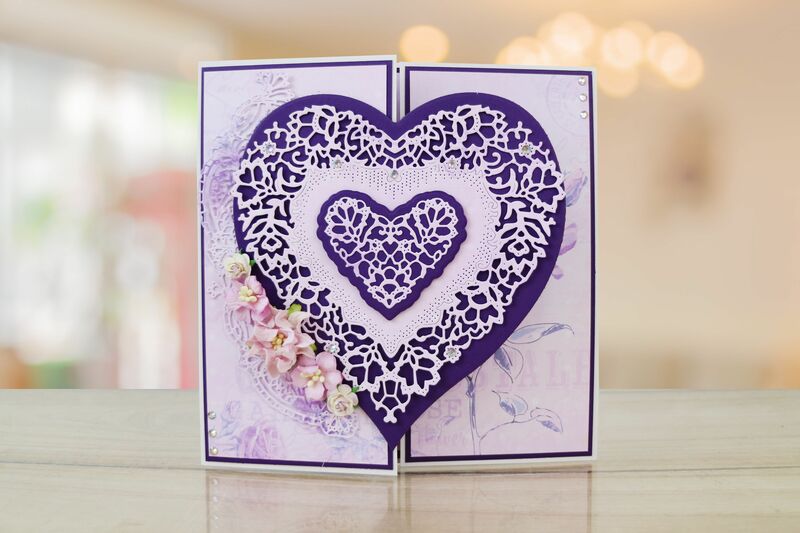 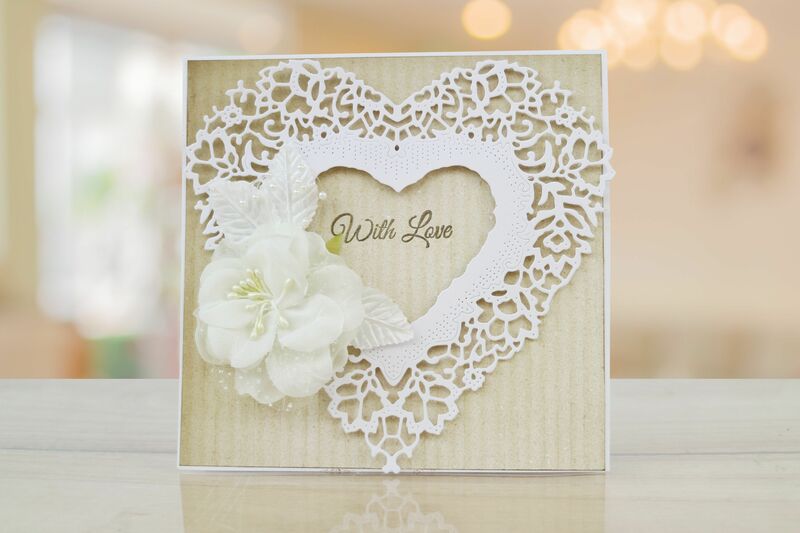 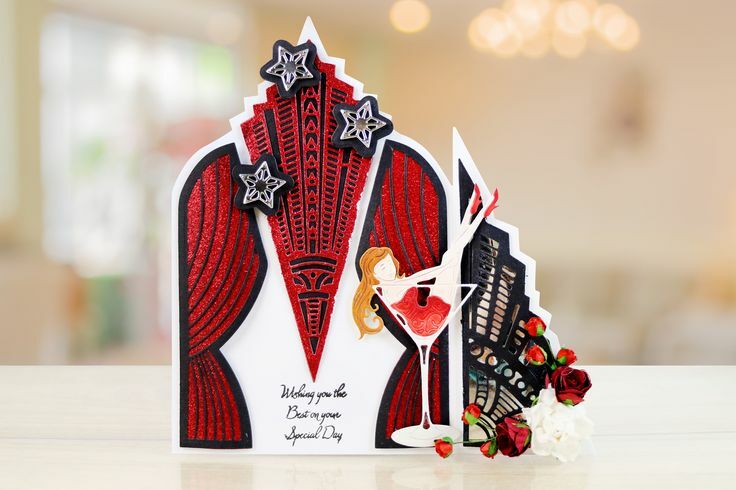 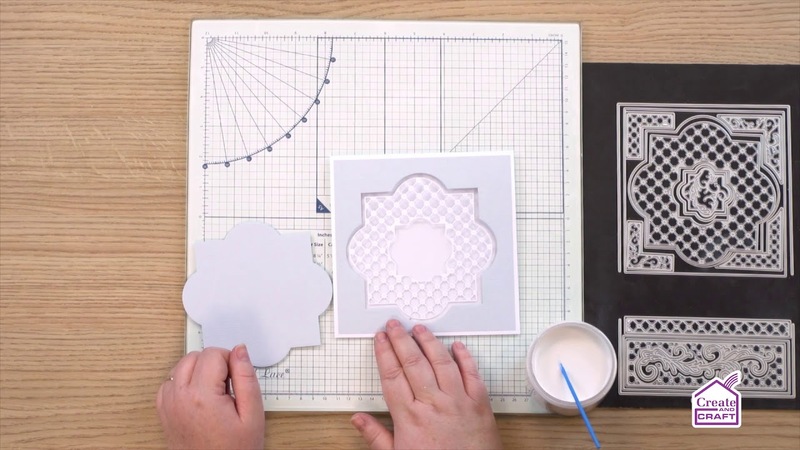 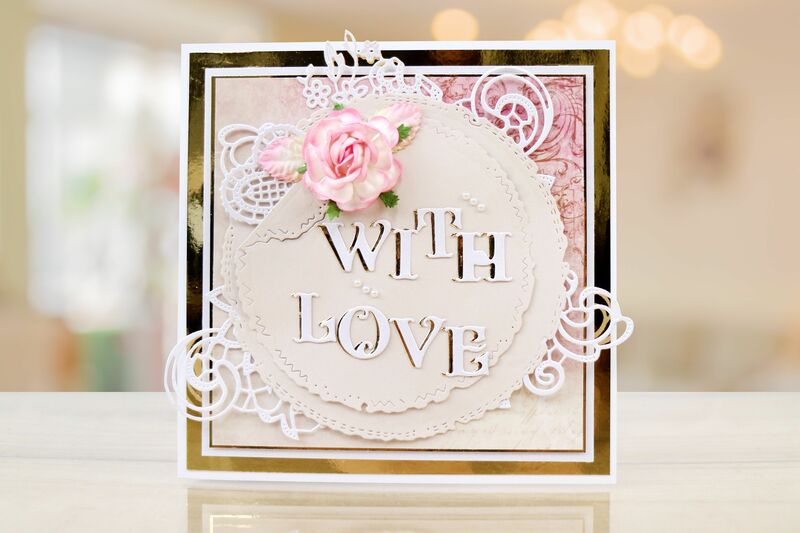 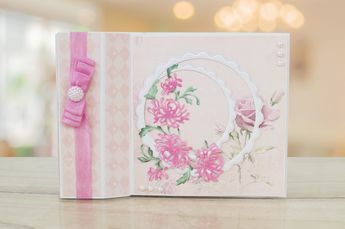 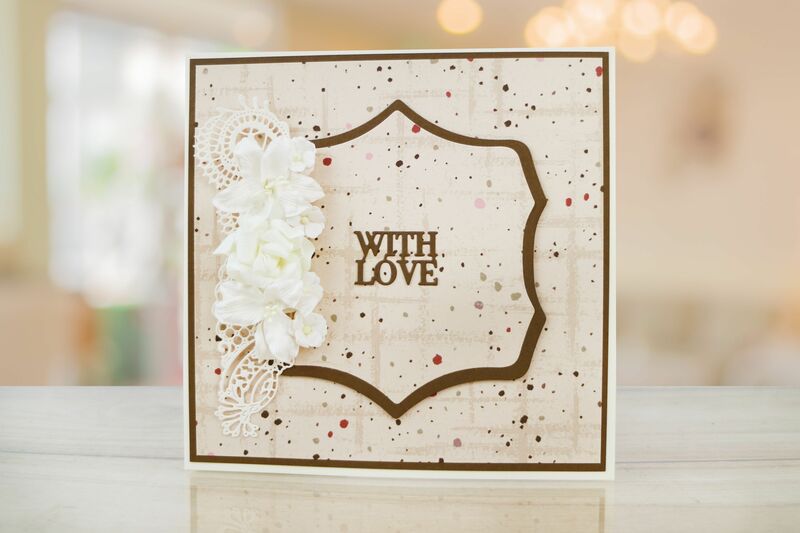 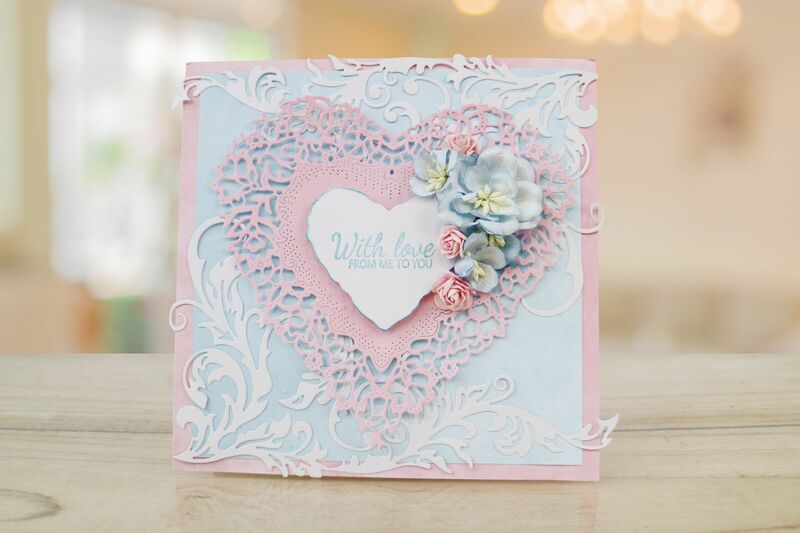 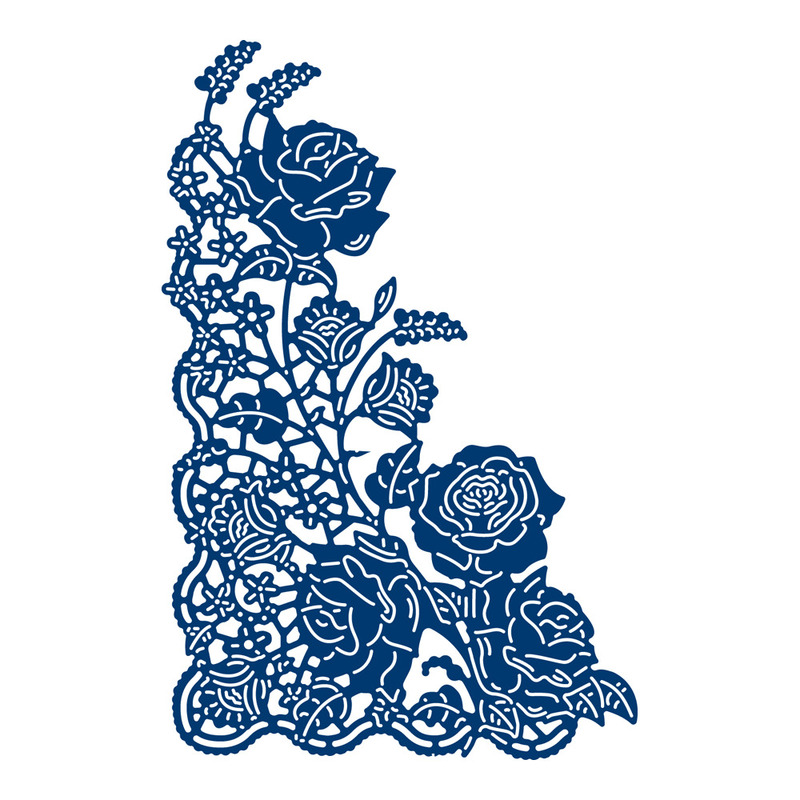 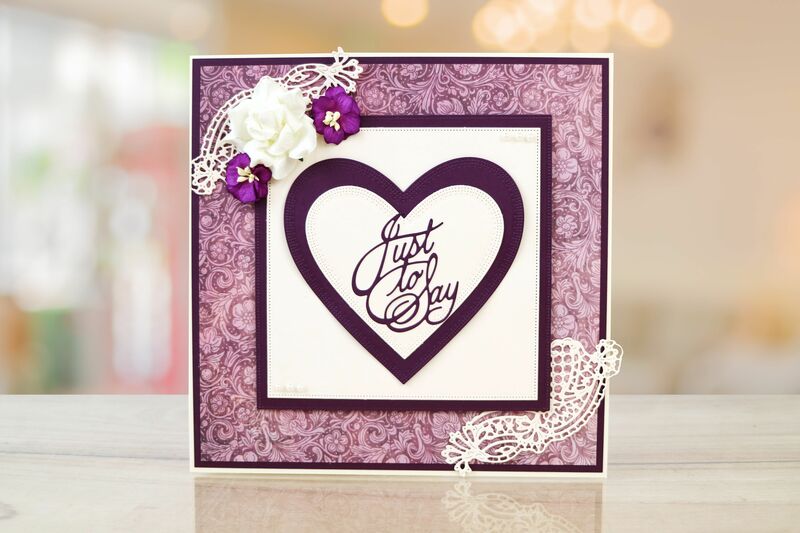 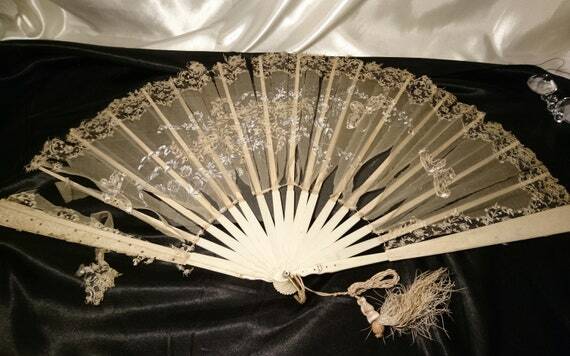 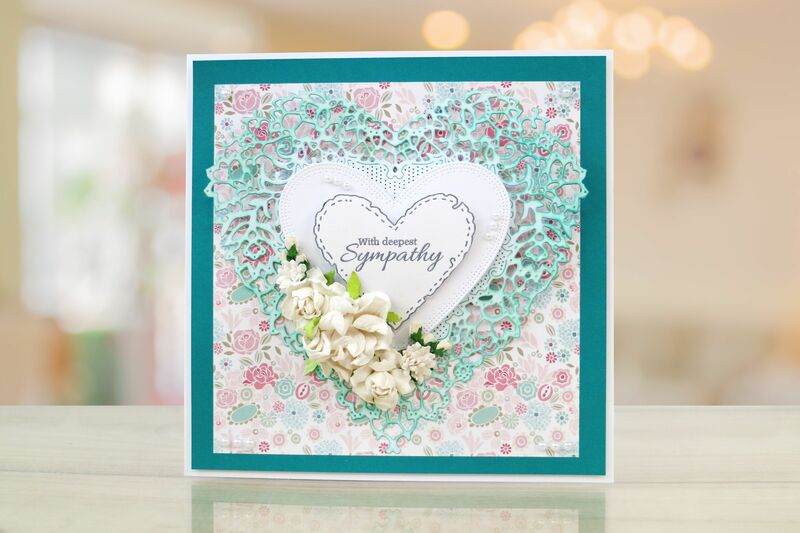 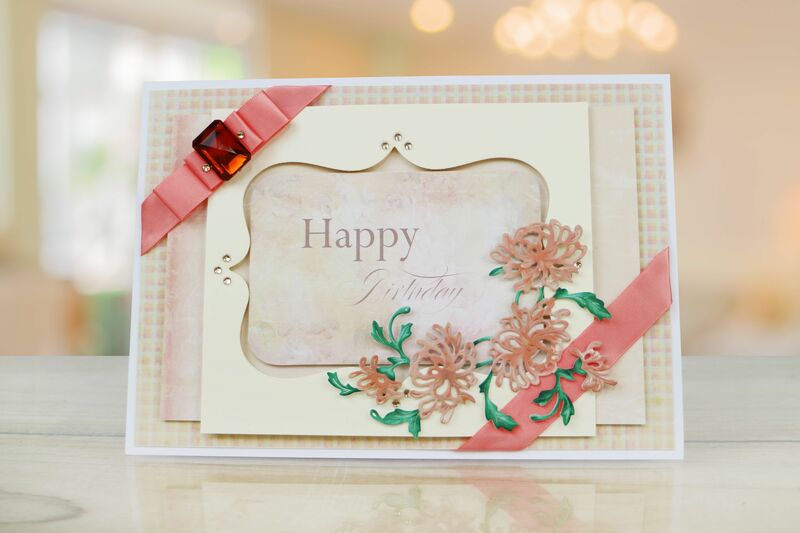 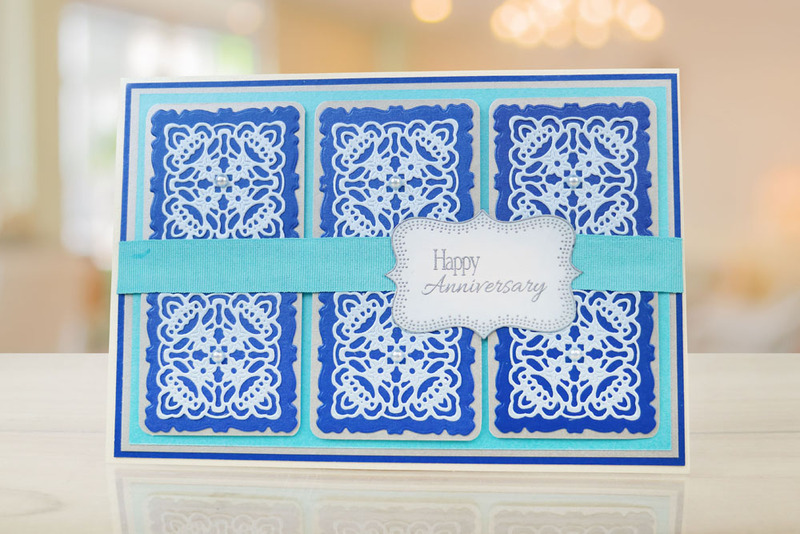 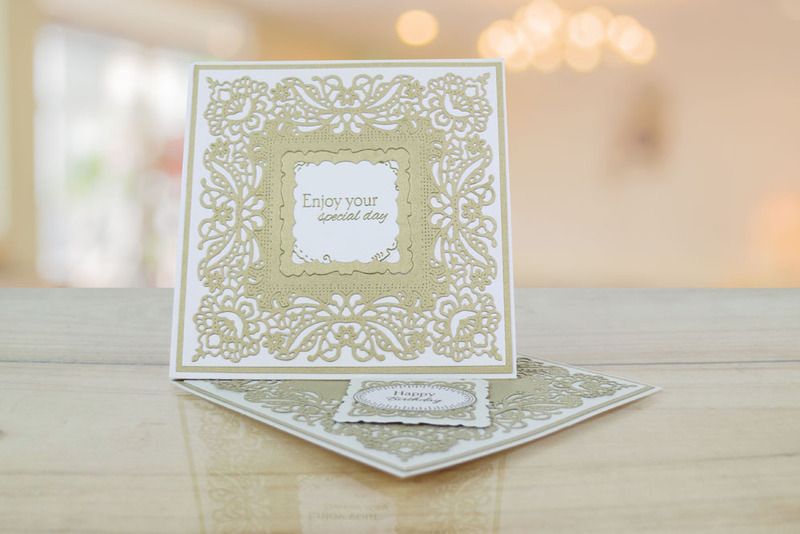 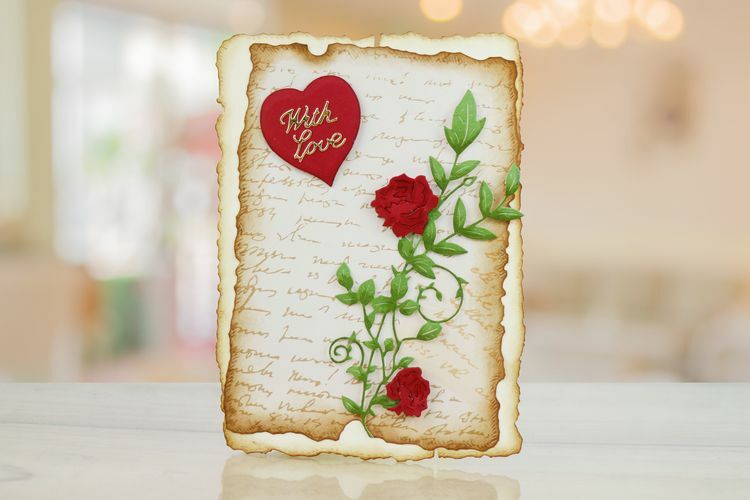 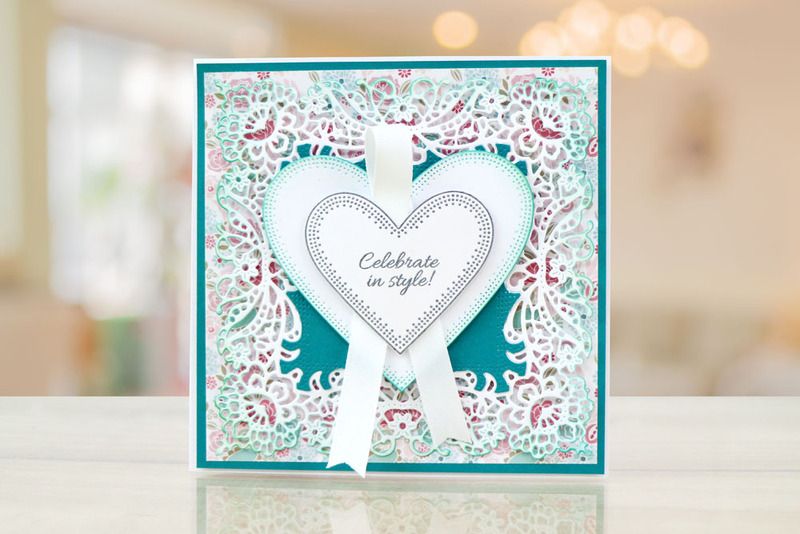 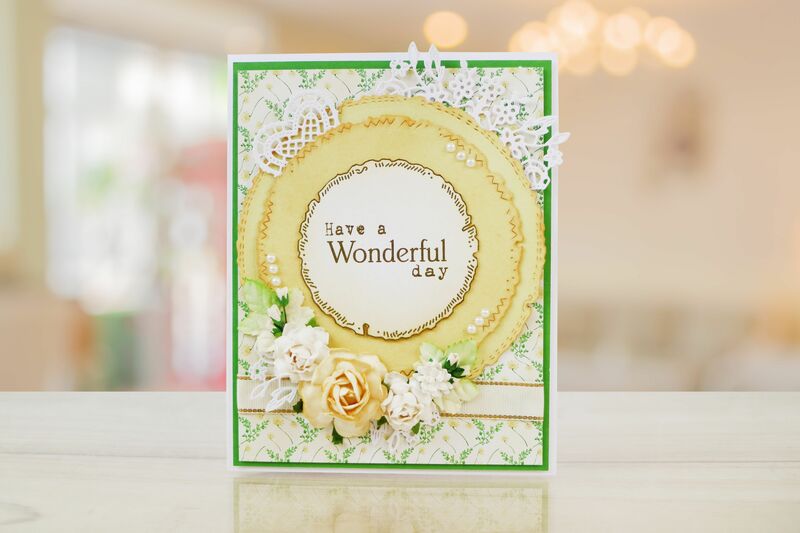 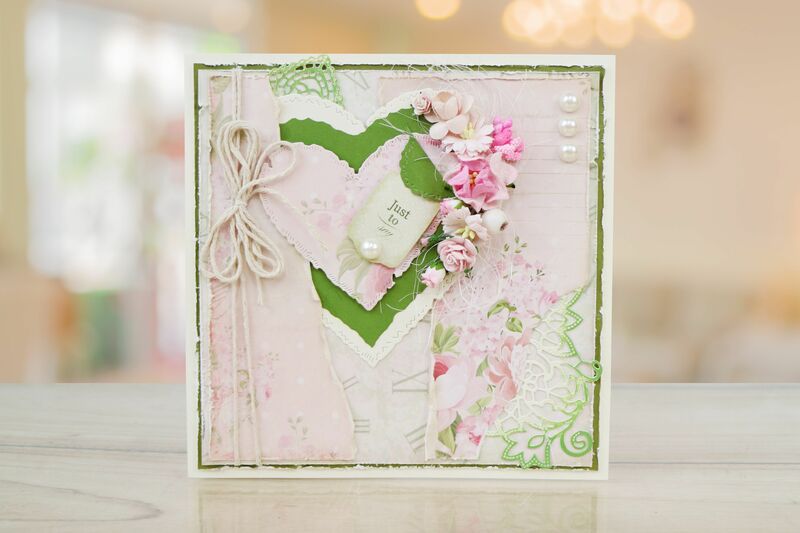 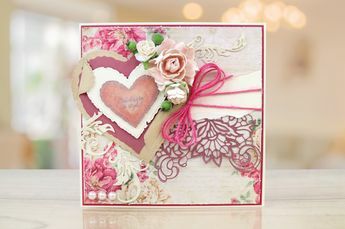 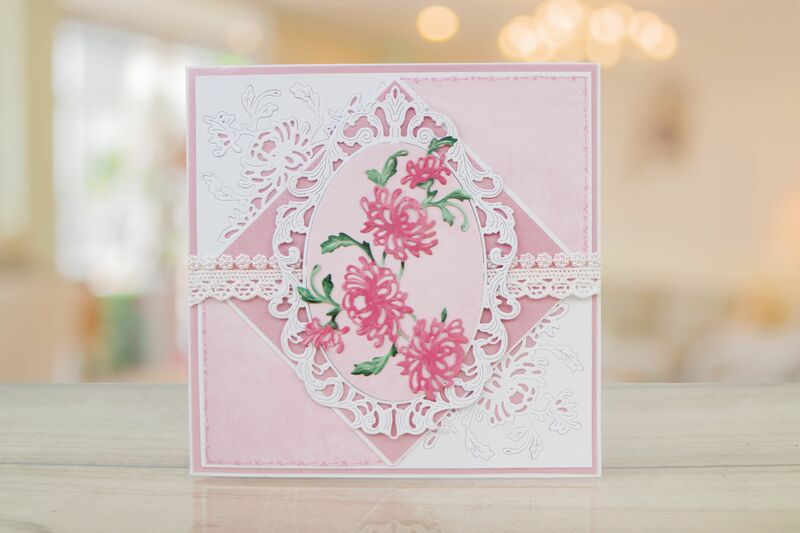 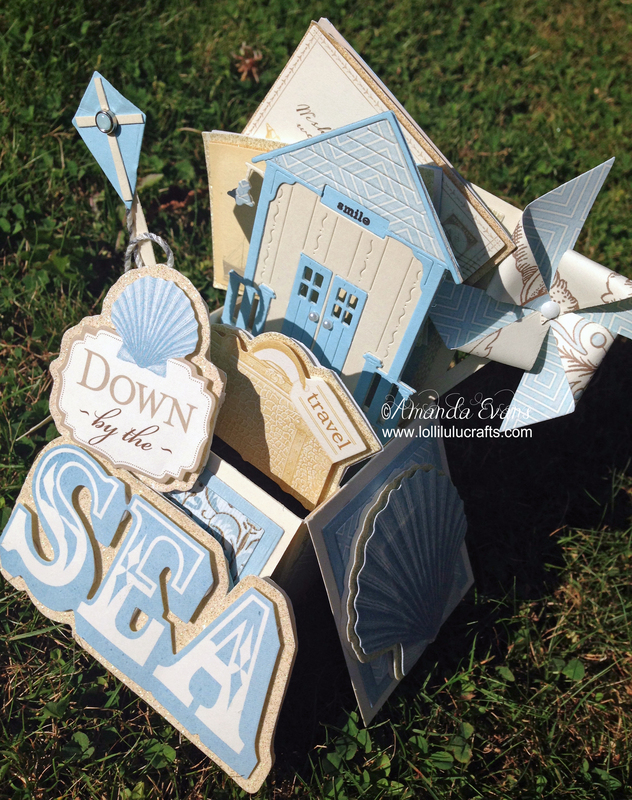 Tattered Lace Cut, Craft, Create - Get inspired with this beautiful demo! 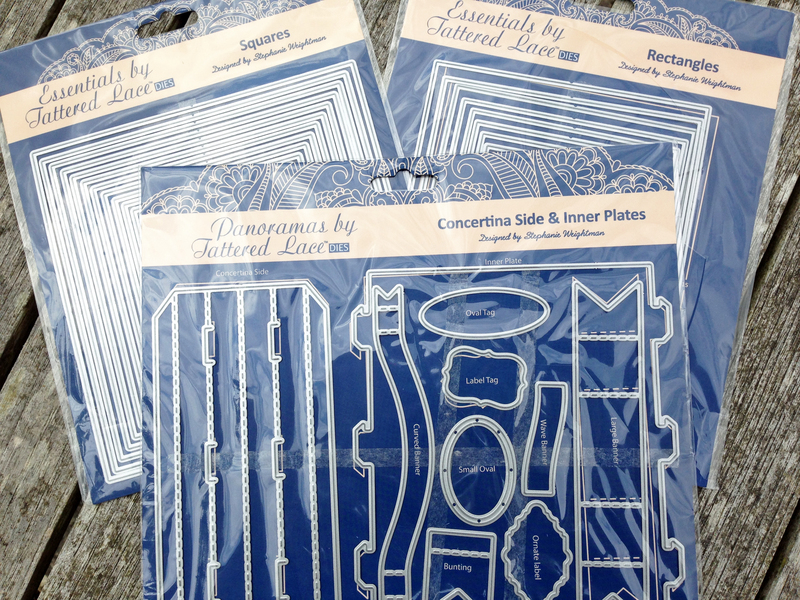 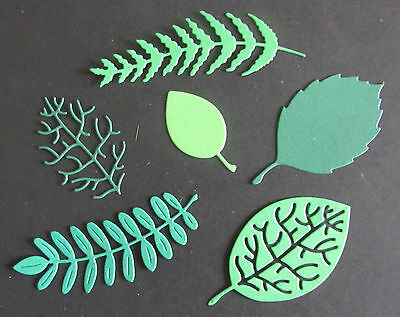 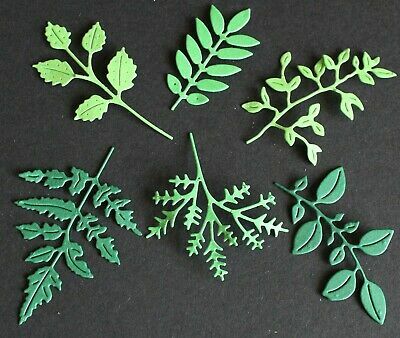 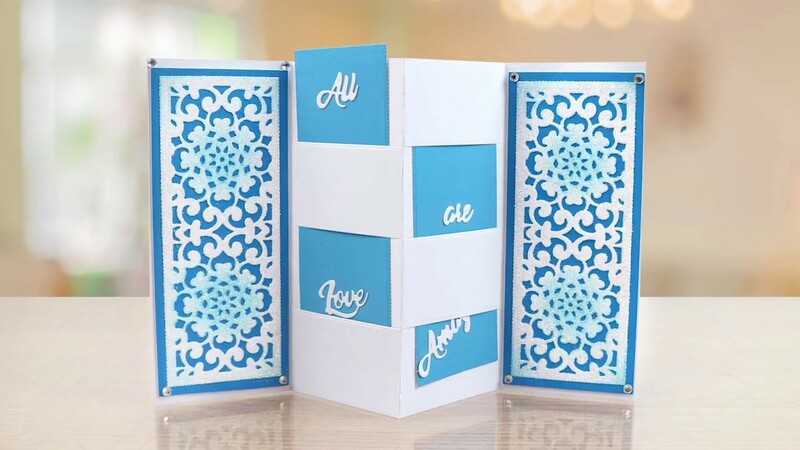 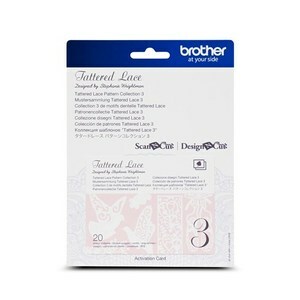 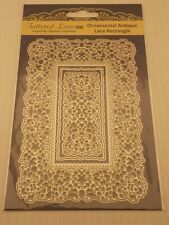 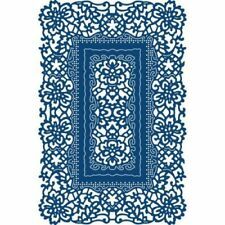 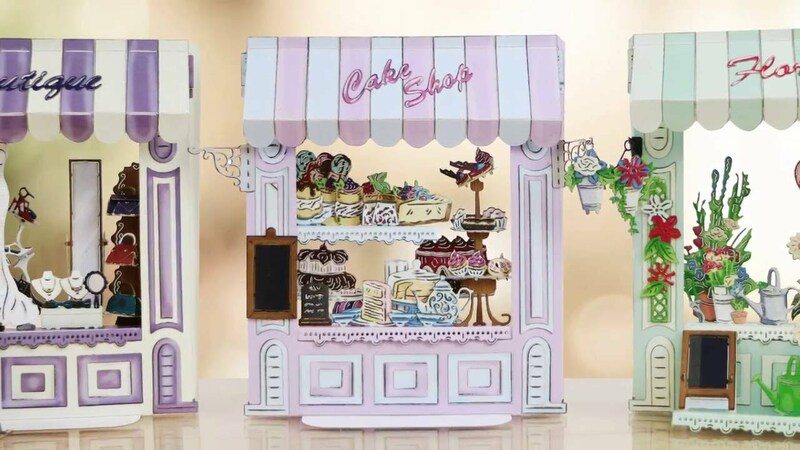 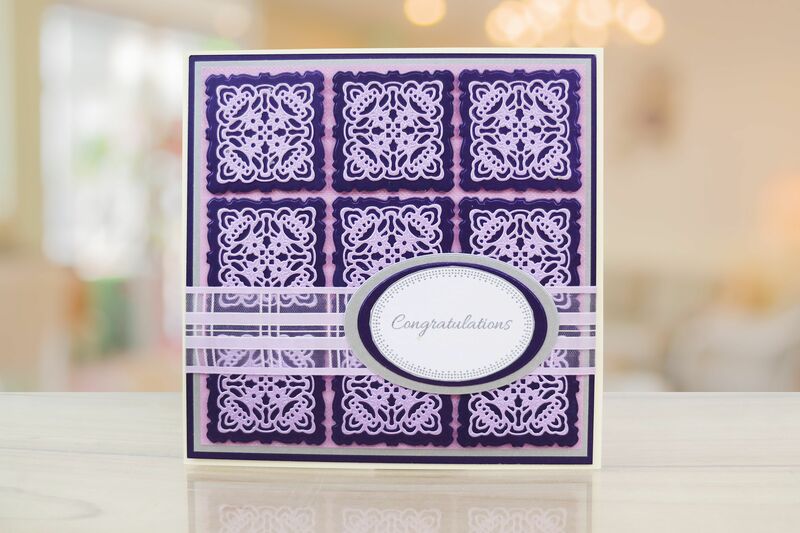 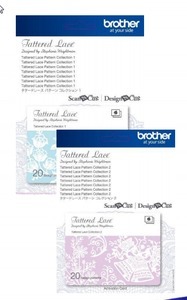 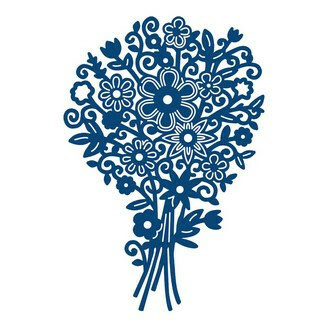 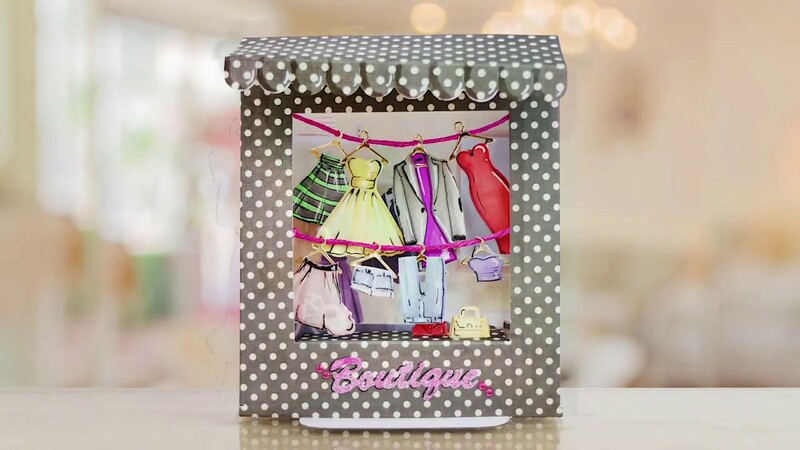 TatteredLace "Decorative Tri Fold dies. 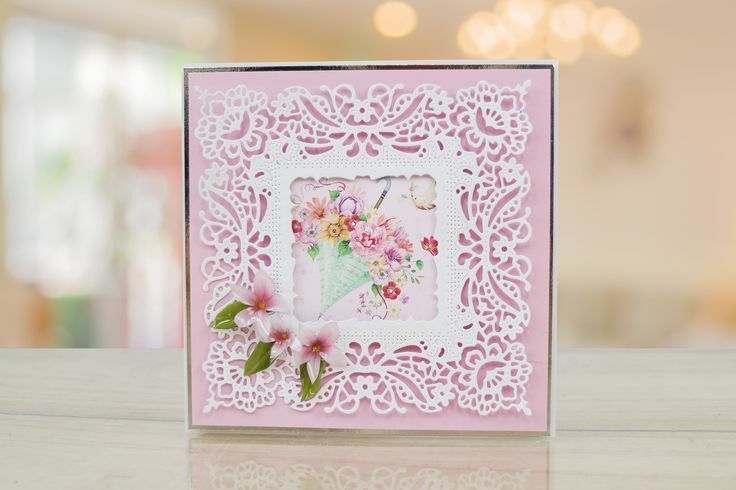 Created a frame with Large Decorative rectangles...Backing papers Tattered Lace Christmas Note book CD .